Boston Sings (BOSS) officially begins tonight at 6 PM/ET at the Somerville Theatre in Somerville, MA. 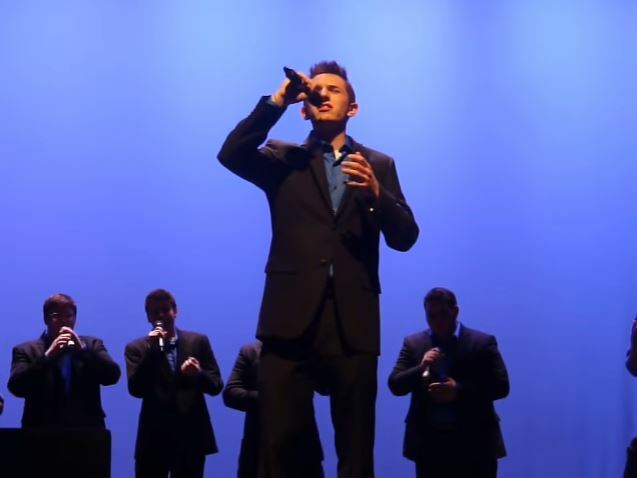 Each year, the Boston-based a cappella festival is known for producing some of the year's most groundbreaking performance sets in the collegiate space. This is mainly due to the event's format that assigns groups a certain theme that must be expressed through their music and staging. We can't see why this year will be any different. As we anxiously await videos of what's sure to be another memorable year, take a look at some of our favorite performances from previous year's events.